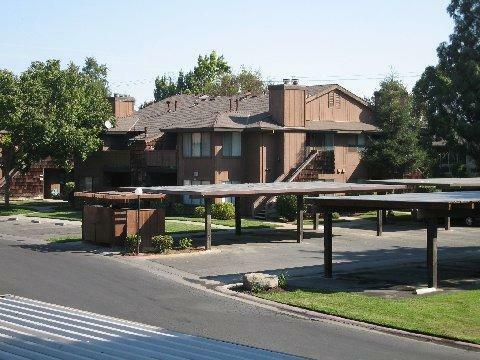 Great Investment opportunity in the well maintained Ranchwood Condominium community Complex. 2-bedroom, 2-bathroom large unit. Long-term tenants. 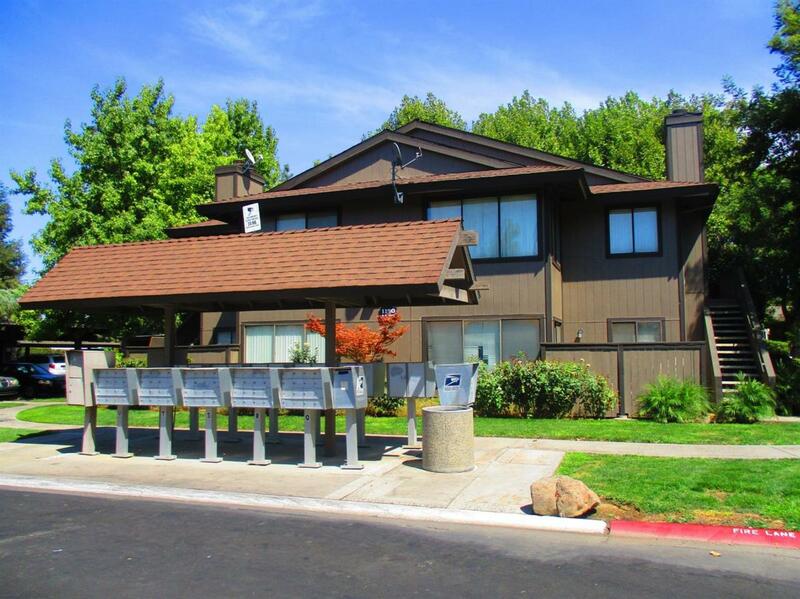 Secured gated entrance, 2 magnificent pools, professional landscaping and assigned covered parking. Laundry hookups, dishwasher, disposal, and appliances. Investor Package, (4) units to be offered. Please inquire. Listing provided courtesy of Commercial R.E. Investors, Inc. Listing information © 2019 MetroList Services, Inc.